Singapore based customers can now pay us easily using PayNow. This new payment method is an easy way to pay mobile or online and simplifies payments dramatically. Say goodbye to cheques! 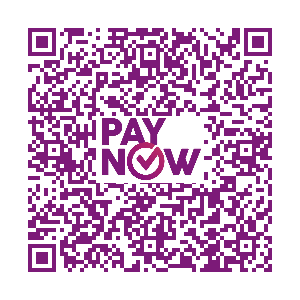 If you have any questions on paying us through PayNow please contact your Account Manager or our Finance team. Read this article from the Association of Banks in Singapore to learn more about PayNow.